Are hectic schedules and stress taking a toll on your health? 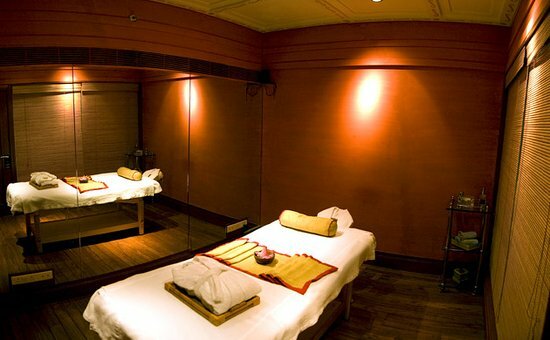 Then a visit to any of these spas in Delhi-NCR is just what the doctor ordered. 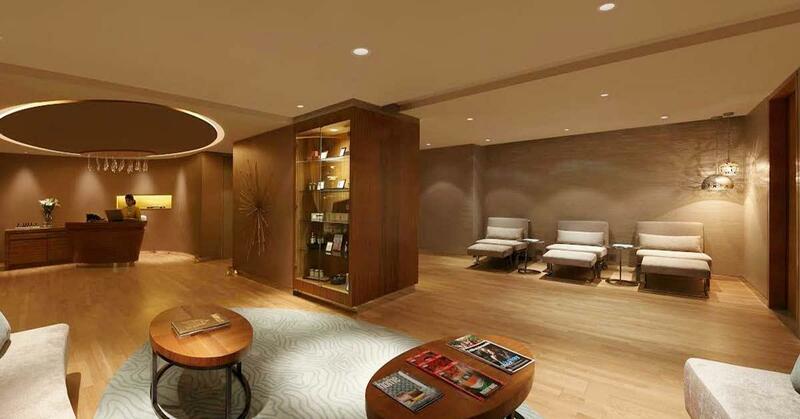 This spa embodies the healing touch; it offers wellness therapies, skin care, and counselling. The services include solutions to obesity, ageing, hair fall, acne and dark circles to name a few. The team at X-Heal comprises qualified and experienced doctors and nutritionalists and certified trainers who don’t just solve your immediate problems, but also guide you to a better lifestyle. This spa goes by the motto ‘To nourish is to flourish’, and the nourishment here includes chemical-free massages, home-made products, and natural therapies. A cozy candlelight setting and dark hues add oodles to the experience. This spa truly is the perfect Escape! With services comprising hair, beauty, skin, Ayurvedic treatments and body massages, a complete package awaits you at this spa. Head here for rejuvenation in all its totality! Fresh flowery ambience and a comfy setting make this spa a winner. It specialises in Shiatsu, make-up, and organic treatments. 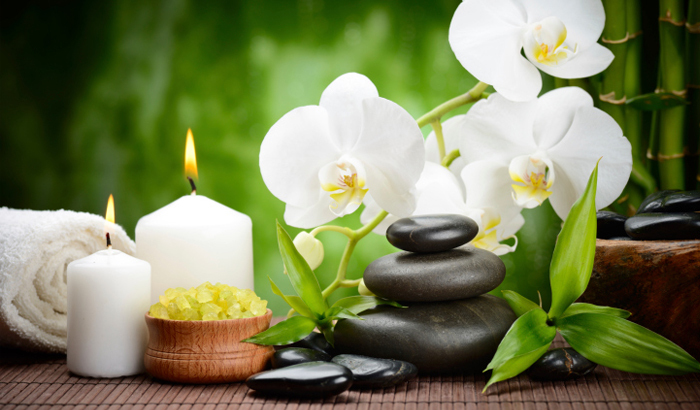 Give your body some natural relief at the hands of experts at this oasis of repose! Spread across seven locations and known as one of the best spas in the Delhi-NCR region, Blue Terra is a mix of lavish citrus colors, floral scent, intriguing portraits and medical therapies. Satiate your senses at this plush reserve of aromas. Location: Punjabi Bagh West, Greater Kailash 2, Sector 18, Noida, Indirapuram, Ghaziabad, DLF City Phase 4, Gurgaon, Sector 15, Faridabad and Sector 47, Gurgaon. Offering wellness and spa treatments, Fraser Suites is the perfect pamper setting. With specialised massages and refreshing sauna and showers, it’s the perfect way to wash the stress away. Beautifully embellished lights, the soothing scent of lemongrass, and traditional Thai massages make this spa a den of delights. With a calming sauna and Zen interiors, renewal awaits you at Bahn Thai Spa. If you swear by Ayurveda treatments, then this spa is calling your name. Offering rejuvenation, purification, slimming and stress management programmes along with body care and exclusive treatments for psoriasis, arthritis, spondylosis, spine and neck care etc, you’re in for a true wellness session at this spa. A Buddha statuette and tea light candles welcome you at Spa deSante. With a range of wellness services from basic body massages to exotic massages, this spa leaves you with peaceful memories and reasons to return. With an assortment of massages like Thai, Aroma, Swedish and Shiatsu, an incense of aromas and exotic techniques are in store at this spa. 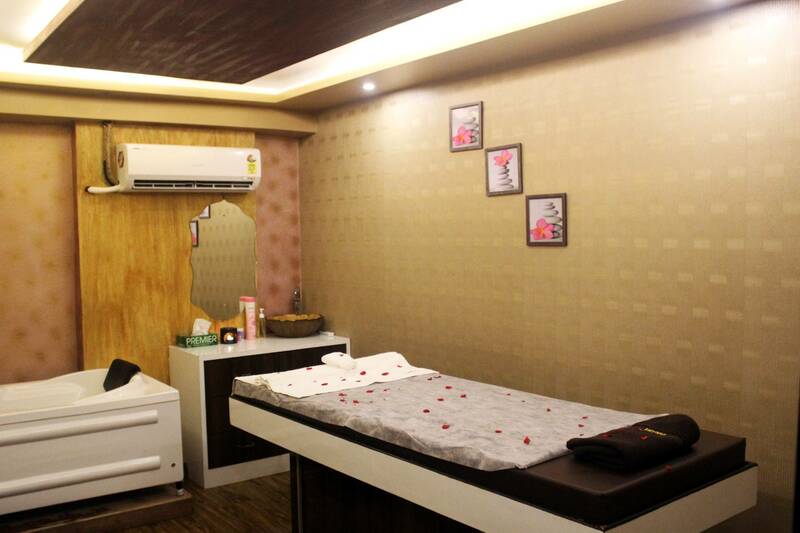 The ambience boasts of serenity and the therapists have an exclusive understanding of pressure points. Satisfaction awaits you at Incense Spa. Monsoon Salon & Spa is a brand for those who seek international standards in services and settle for nothing but the best. This spa offers a range of holistic wellness and beauty services that are world-class and are carried out by passionate hair and beauty experts who use the best products to make you feel like the star you are. From chocolate massages and Swedish massages to the popular destress massages, Ora Regenesis has just the cure to massage your worries away. This Spa is inspired by the colors of ‘earth’ and ‘gold’ which symbolise the two most powerful yet tranquil elements of nature. The personalised service and attention to detail makes Ora Regenesis Spa a great alternative to large hotel spas. Looking for something closer to you? Just log on to nearbuy.com to find something in your location of choice.